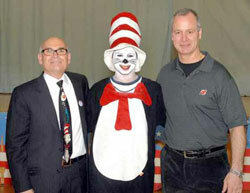 Emil Carafa, pictured on the left. One of the most difficult challenges I have had in my career was to instill a culture of writing at my school. It’s not that we weren’t doing writing at our school, but the question was, “Were we doing the writing effectively across the grades to make our children better writers?” This has been a challenge that needed to be met head on during the past years. 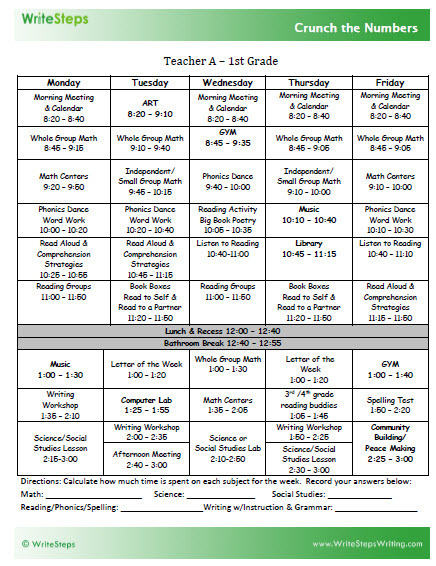 My quest was to find a writing program where my school could create a culture of writing and utilize this program to improve writing and writing scores across the grade levels. Now that we knew what our struggles were, it was time to start utilizing tools geared towards helping my teachers tackle the problems we were facing. What I did to improve writing instruction at my school. Why do writers write? 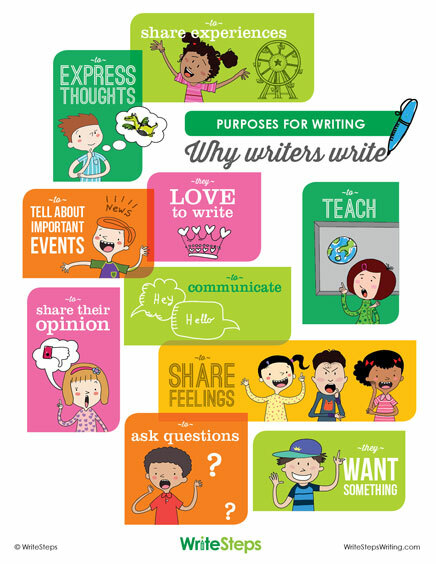 This poster demonstrates all the different ways students can use writing in their everyday lives. Hang it in your classroom to share the importance writing plays in their lives. Are you going to be at the Florida Reading Association Conference? If so, our National Presenter, Kim Gates will be exhibiting and presenting! Don’t miss her session, “7 Keys that Inspire Success in Common Core Writing,” on Friday, October 17 at 8:00 a.m.
Our National Awareness Ambassador, Terry Gates, will be in Holland, MI at the Christian Educator’s Conference. Stop by the WriteSteps booth to say hello and enter for your chance to win a free one-year trial of eWriteSteps!